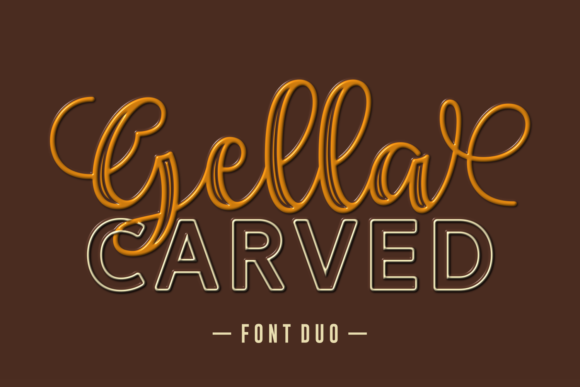 The Gella Carved is a fun display duo. It comes in 3 variations, including 2 display versions and one sans version. 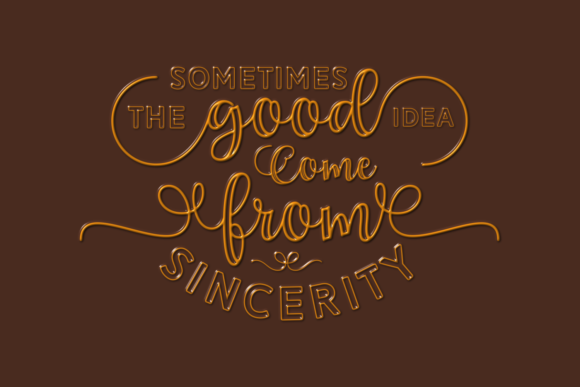 All includes styles can be combined perfectly, giving you the opportunity to create multiple unique designs in an instant. 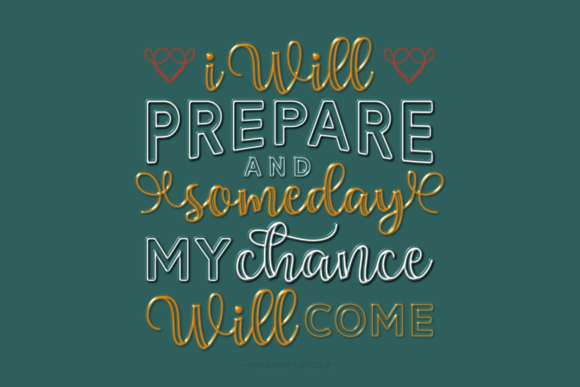 This unique font duo can be used to create a fun and striking design.